Erika Brown exhumes integrity, energy, hard work, and outside of the box solutions in every detail of your real estate transaction. Erika grew up in Dallas, Texas and studied Arts and Applied Sciences at the University of North Texas. Erika began her sales career almost 10 years ago and today has built a successful real estate career in the West Atlanta area. Erika has worked every aspect of the business representing sellers, buyers, investors, and financing. You can trust that with Erika’s persistent and “can do” attitude, she will be sure that you leave with the home of your dreams with the best experience possible. 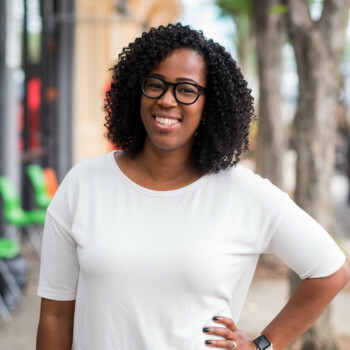 Not only is Erika a successful REALTOR®, she is also a mom of three handsome boys, a wife to her best friend, and a local blogger for Urban West Atl.